и от измивните „rinse off“ продукти. llosolve и ethylene glycol monophenyl. за да се използва в промишлеността. може да промени мириса на продукта. въз основа на епикутанно тестуване. diagnostic patch testing – recommendation on best practice. Contact Dermat 2015; 73:195.
and published work review. J Dermatol. 2016; 43(3):318-20. Phenoxyethanol. J Am College of Toxicol 1990, 9(2):259-277. 4. 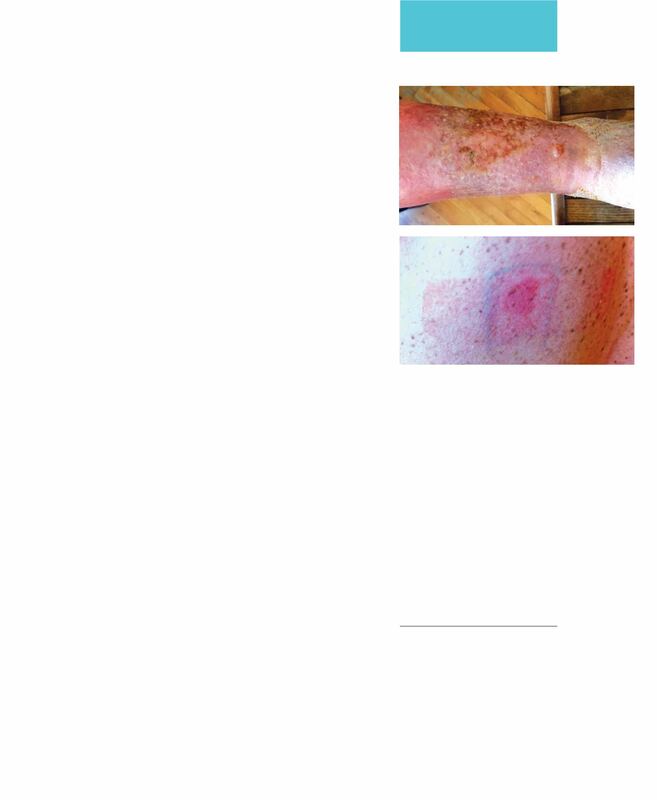 Bohn S, Bircher AJ.Phenoxyethanol-induced urticaria. Allergy. 2001; 56(9):922-3. PressAnnouncements/2008/ucm116900.htm. Accessed September 16, 2015.
humans to address toxicokinetic uncertainty in risk assessment. Regul Toxicol Pharmacol.